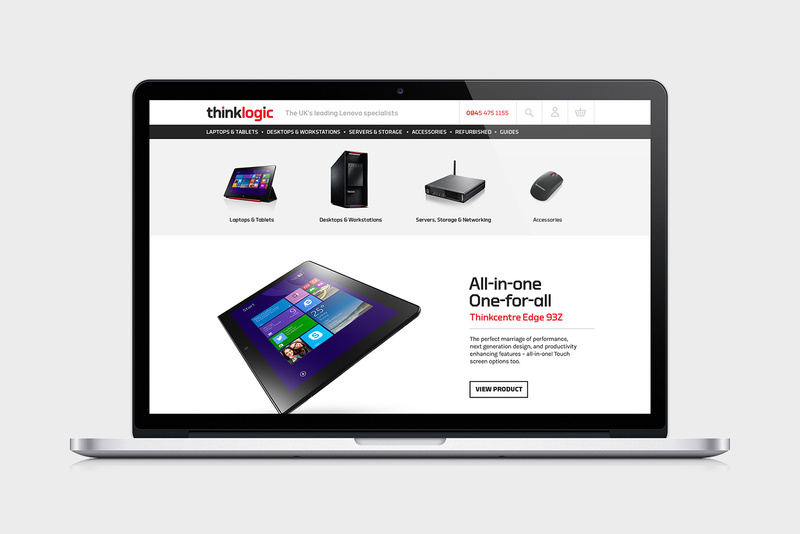 Think Logic is a specialist Lenovo reseller with a strong emphasis on quality of service and customer support. ThinkLogic quickly built a good relationship with Lenovo, and achieved Gold Reseller status. They needed to push growth further, however, by winning larger clients and driving an increase in repeat business from existing customers. The objective was to generate new leads from mid-market businesses across the UK. 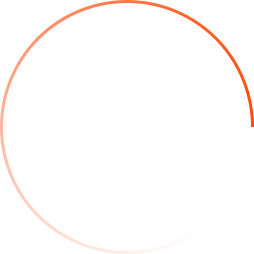 Individual landing pages for new products were created, which allowed early-adopters to pre-order before the products were available. The landing page template was designed to maximize enquiries through the website. We then displayed Google search ads to UK consumers who searched for specific products, with carefully crafted messaging that invited them to pre-order. The campaign delivered a financial return on investment in excess of 600%, and remained profitable even after the new products became available to buy elsewhere.